Learn by Converging Operational CRM and Social CRM, the benefits and gains out of it. The global outlook towards social platform is transforming fast. Corporate have come to recognize social media as a serious way to engage and interact with customers. It has helped in changing the idea that customers aren’t only sets of leads or accounts but real people and simple ways of tracking isn’t sufficient to understand their true nature. Today social media is finding many takers in corporate world. The importance of social media management and marketing has improved significantly. This change becomes obvious when organizations look to integrate social CRM to their traditional CRM system. 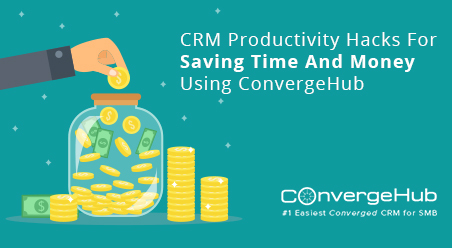 In this post we will discuss how social CRM differs from traditional CRM and how ConvergeHub is combining the best of both in creating the most powerful CRM solution for small businesses. Traditional CRM is effectively a lead management solution focusing on maintain static activity logs to promote sales performance. The transformation of traditional CRM has been gradual. It started as a contact management system to gradually transform to track leads, maintaining accounts, managing activities, calculating sales, tracking pipeline etc. Its focus was on automating most and parts of the sales process to allows sales representative more time on the fields by predicting accurately about sales volume and closed deals, generating reports and forecasting sales performance. 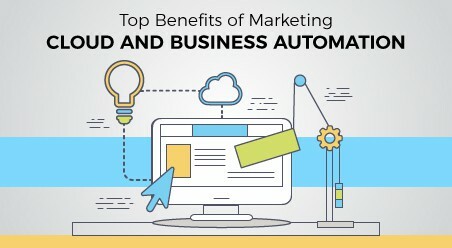 It also worked towards timely routing leads and generating alerts for consistent follow-ups. The next generation CRM started integrating marketing management solutions and generated the demand for establishing relationships with customers at personal level. Introduction of social dimension helped dissolving the barriers and promoted interpersonal connectivity with potential customers. Social media has crossed the initial stage of being a platform for casual interactions to become a hunting ground for potential customers. The purpose of integrating social CRM with traditional CRM is to add insight obtained from external data to enhance the viability of internal data. Earlier a CRM entry was a bunch of contact information but now introduction of social CRM helped in looking beyond the available data into the mindset of an individual to form a perception about his personality. 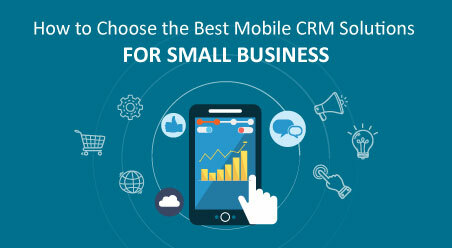 Today the concept of CRM is evolving fast and social CRM too has crossed the initial stage of infancy to grow to become real business solution. Gathering data and updates on customers through social feeds has already lost its acceptance. But gaining real time opportunities to promote sales and services is the newest trend in social CRM world. 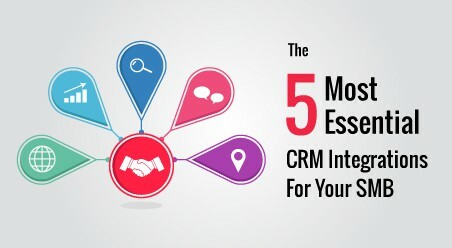 In order to gain most from social CRM integration you need to know the areas where it can be applied. 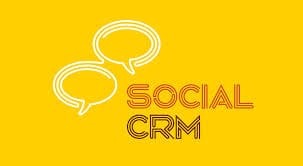 Social CRM is used to find ad track target markets. 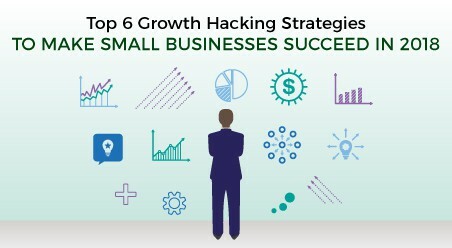 The data gleaned serves as the base for market research and targeting potential areas. The social feed gathered on your CRM can help you design personalized approach to escalate a deal process for an existing customer. 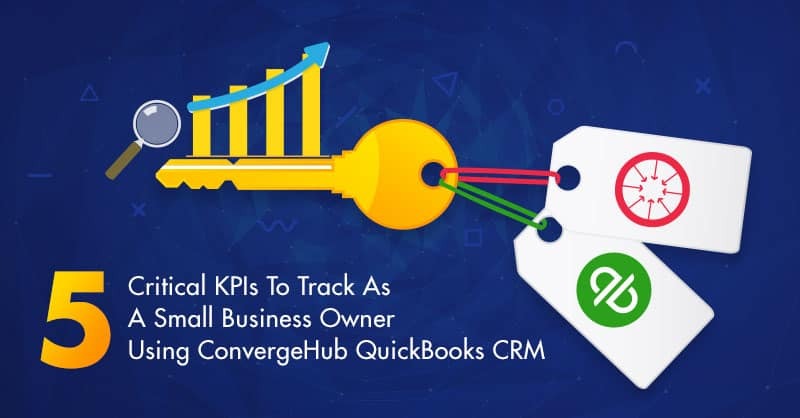 ConvergeHub can help you track your existing customers on social platforms and attach the insight to offer better visual on a customer. Perhaps the most important purpose of integrating social media is to generate leads through it. ConvergeHub social CRM collaboration can help you identifying the right areas to focus on social platform. You can manage your reputation through monitoring what people have to say about your services. You’d need to take a more personal approach in generating leads through social sites. Social media allows you to interact with real people. You can engage market and industry influencers and create a band of brand ambassadors to promote your services and gain leads. Social CRM has made enterprises more community focused. It might take some time to fully understand and utilize the potential of social CRM but the revolution has begun.